Made from soft, absorbent 2-ply white paper, our interleaved toilet tissue is designed to dispense one sheet at a time from a suitable wall-mounted dispenser. 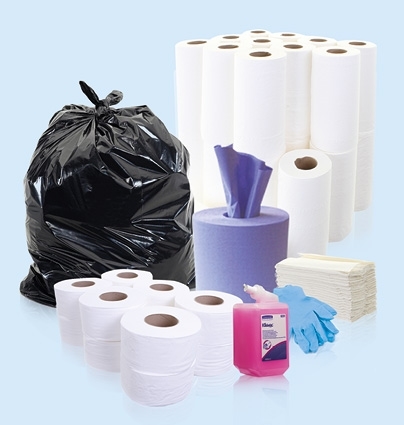 It will fit most standard interleaved models, including our own Kimberly Clark bulk pack dispenser. 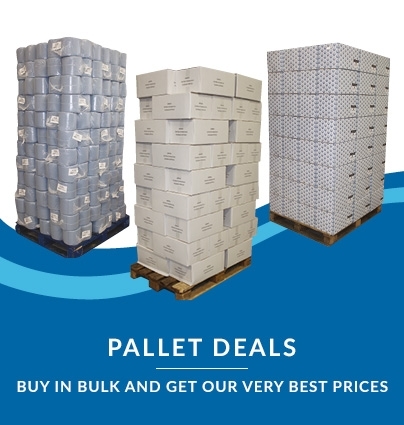 Interleaved tissues are presented fully open once taken, and are dispensed individually meaning there’s minimal waste – a longer-lasting product means much better value between restocks, and the supply can be replenished at any time. 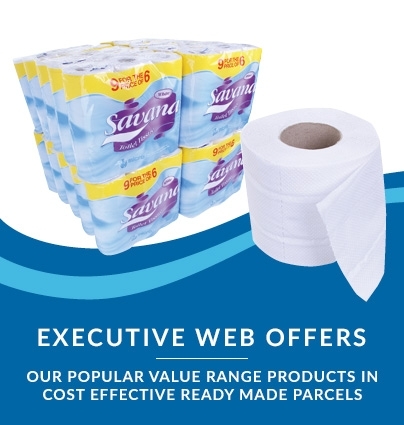 A pure soft white toilet tissue product sourced from managed forests, sold here at much more competitive price than you’ll find with most branded equivalents. Ideal for any busy professional bathroom or washing facility where quality and efficiency are key. 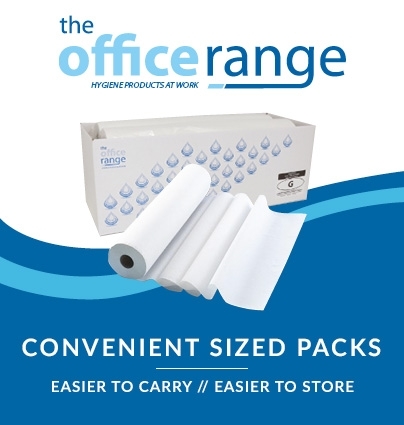 Ideal for heavy use areas, including all busy professional washrooms and kitchens. 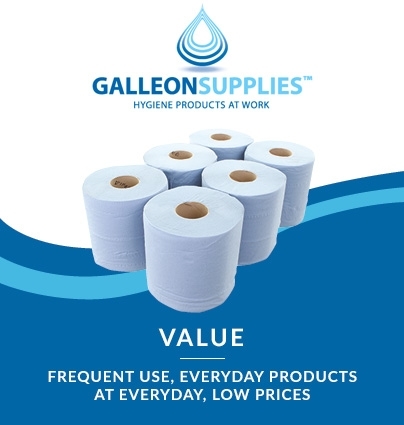 This dispenser is designed to hold large volumes of the various multi-flat, bulk-pack tissues we offer here at Galleon Supplies. Fitted with an elegant slimline locking system and manufactured from high-quality brushed stainless steel, this stylish and practical modern unit is fully compatible with the Synergised design found across our family of stainless dispensers.